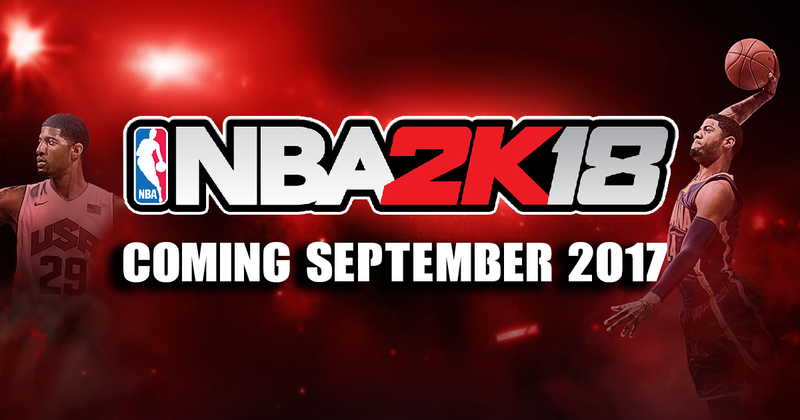 NBA 2K18 is among the latest titles to arrive this year. 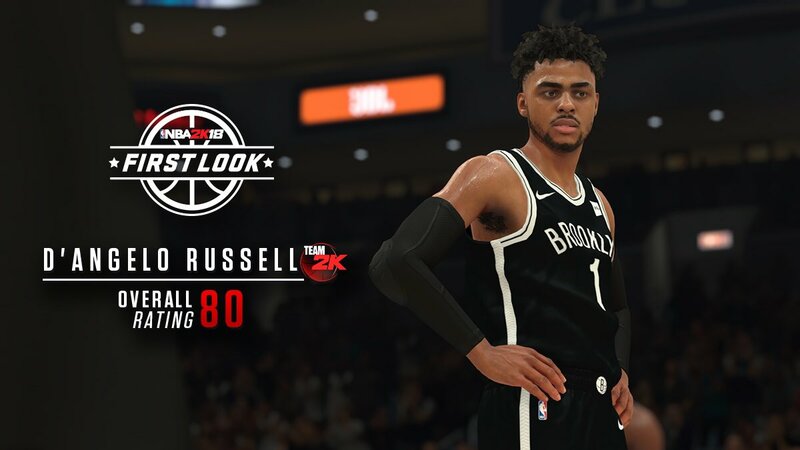 The most notables update is players' first look. 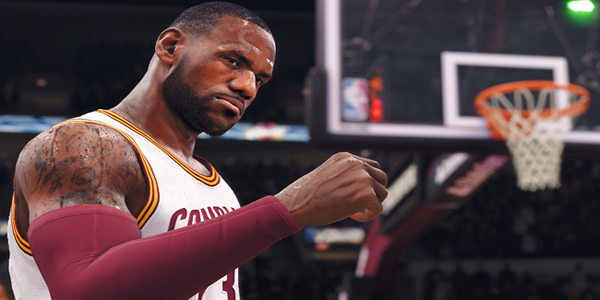 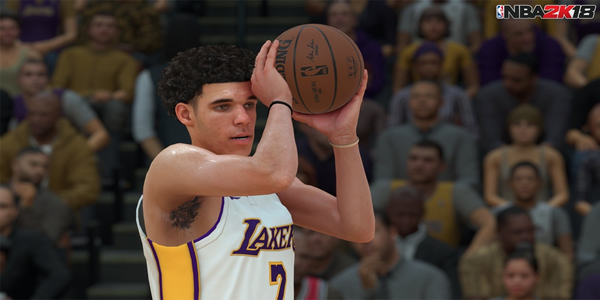 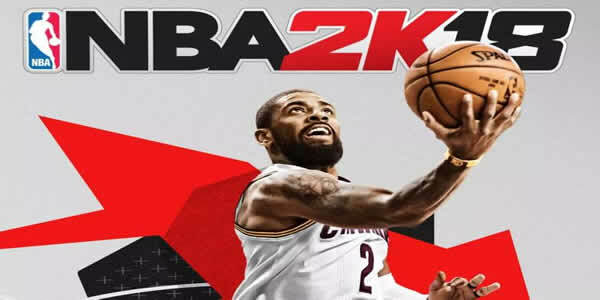 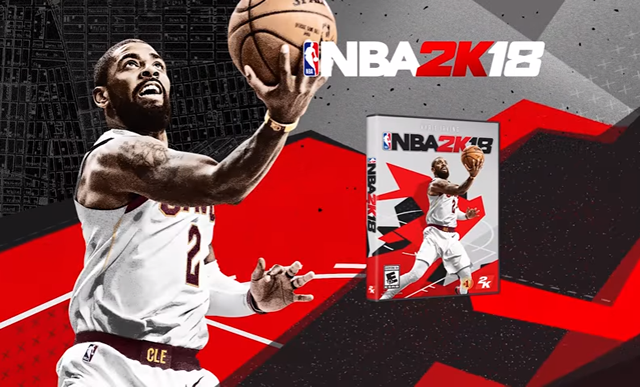 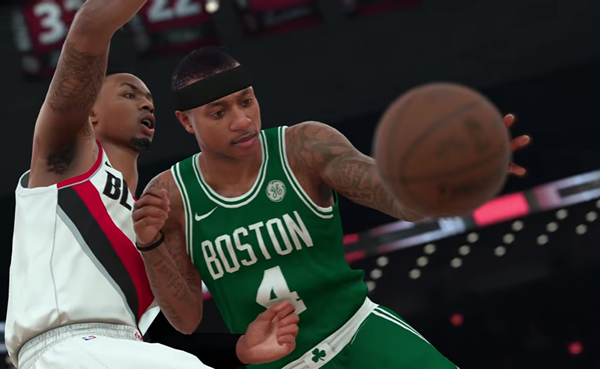 These days, 2K Sports continues to rack in improvements to NBA 2K18, the latest of which were new MyGM and MyLeague modes. 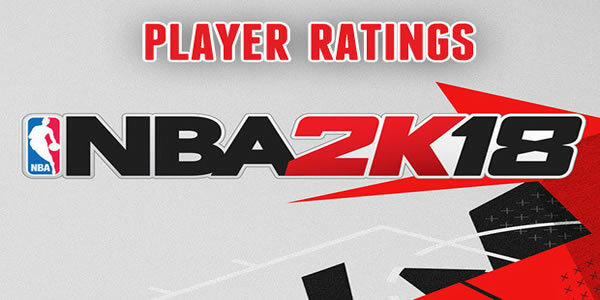 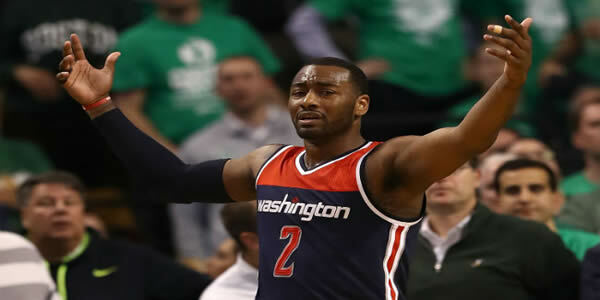 Now, the latest talks to join the spotlight are the so-called player ratings. 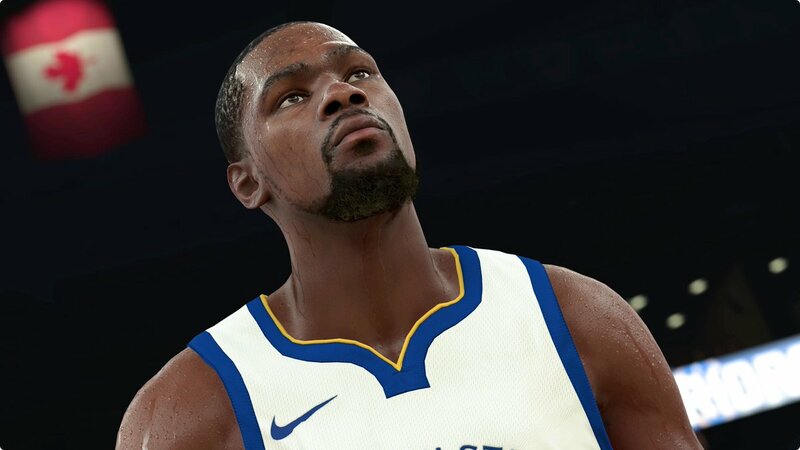 As times goes by, NBA 2K18 revealed the first screenshots of many league players. 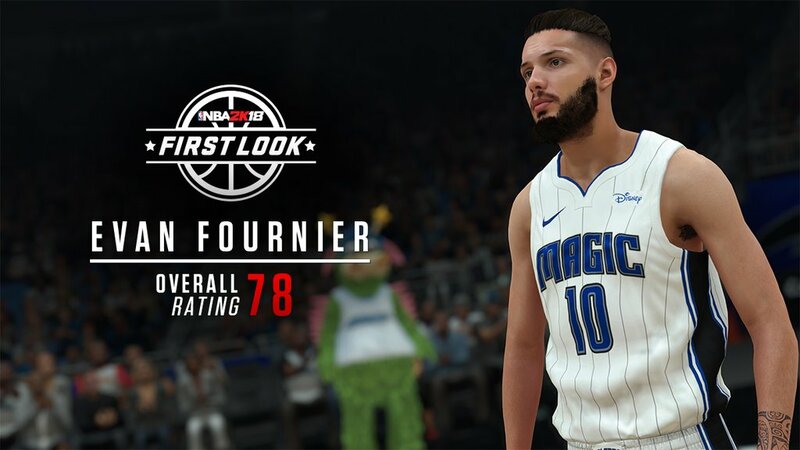 Let's see their player ratings. 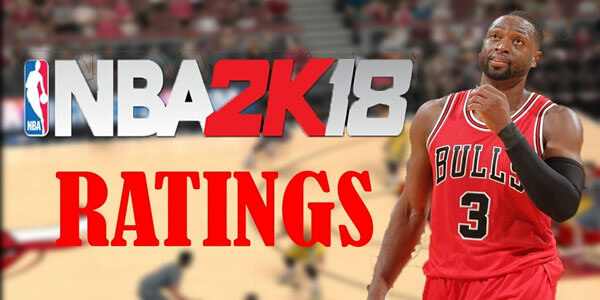 Displaying 49-60 of 458 results.